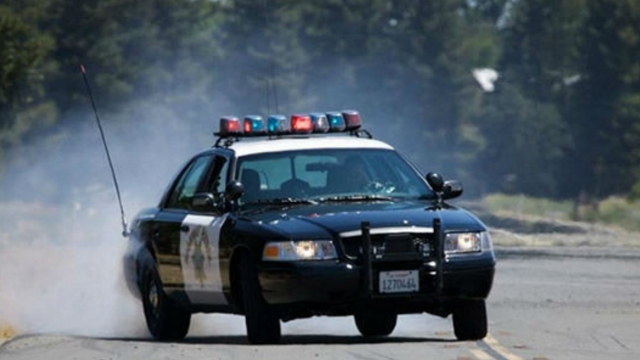 A suspected drunken driver remains hospitalized Wednesday with major injuries, along with another motorist, following a three-vehicle crash on a back-country road in Ramona, authorities said. The collision occurred about 4:30 p.m. Tuesday on Dye Road west of Duraznitos Road, California Highway Patrol Officer Travis Garrow said. A 56-year-old man was driving a 2014 Mercedes-Benz S550 sedan westbound on Dye Road when it drifted to the left, crossed into the eastbound lane, sideswiped a 2011 Subaru Forester driven by a 53-year-old woman, then slammed head-on into a 2013 Toyota Tundra pickup driven by a 74-year-old man, Garrow said. The drivers of the Mercedes and the Toyota were airlifted to Palomar Hospital in Escondido and Scripps Mercy Hospital in San Diego, respectively, with major injuries, the officer said. The Subaru driver was taken to Pomerado Hospital in Poway with minor injuries, he said. “At this point in the investigation, it is believed the driver of the Mercedes may have been under the influence of alcohol and/or drugs at the time of the collision,” Garrow said. The drivers’ names were not released.